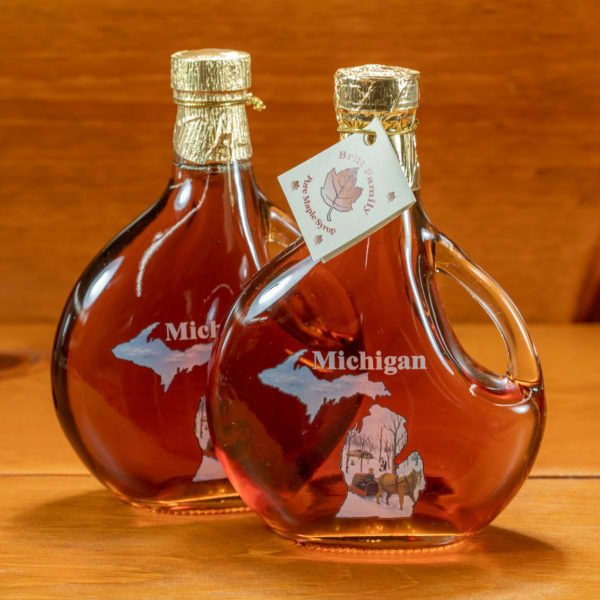 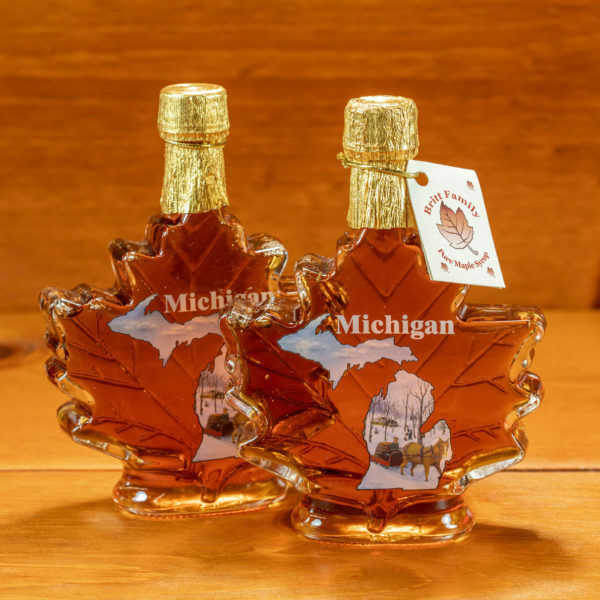 Maple Syrup harvested from stands of trees in Michigan offers a rich, authentic taste. 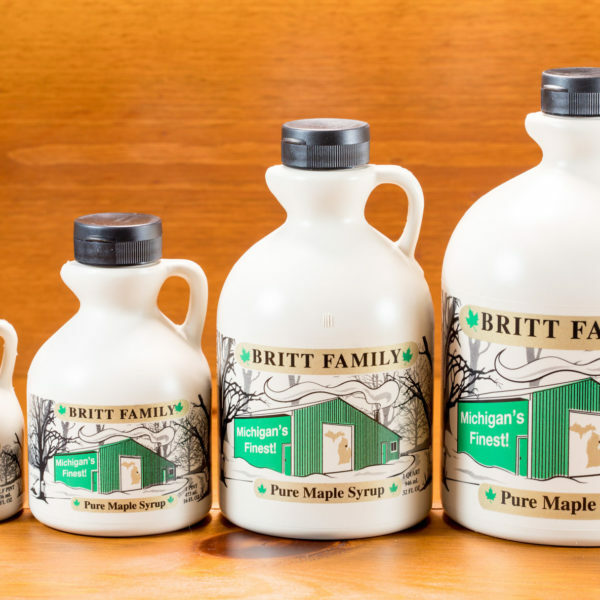 This pantry staple adds flavor to meat, fish, vegetables, salads, and so much more. 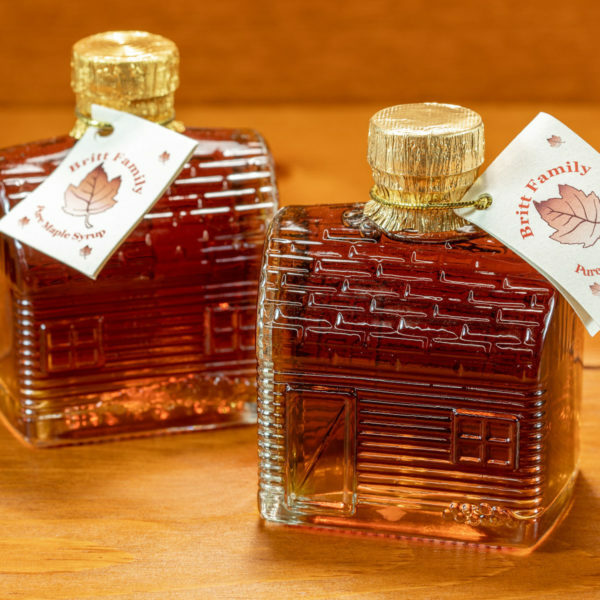 Wilson’s Cheese carries Maple Syrup in traditional and decorative bottles, making it a flawless gift.